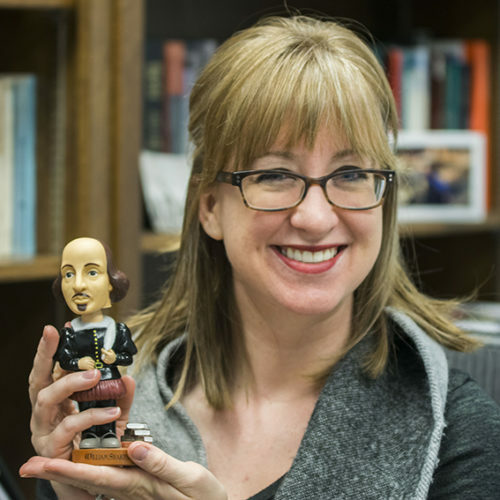 Southwestern Adventist University is applying to open a Psi Chi Chapter on campus. 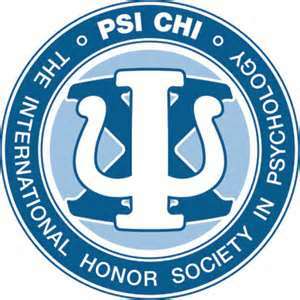 Psi Chi is an honor society specifically geared for psychology majors who want to join a professional organization that promotes high achievement in the psychology field. 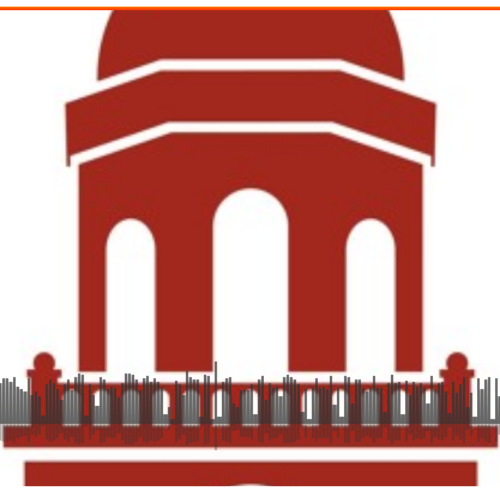 Joining this chapter would be beneficial to all who qualify because it gives undergraduate and graduate students the opportunity to add a competitive element to their resumes. Students that qualify for Psi Chi are psychology, psychology/education majors, and psychology minors. If anyone is interested in joining, contact francoislr@swau.edu, for the application or further questions. The deadline for applications is Friday, March 22.